We were contacted about an acoustic issue in a customer’s kitchen in their home. 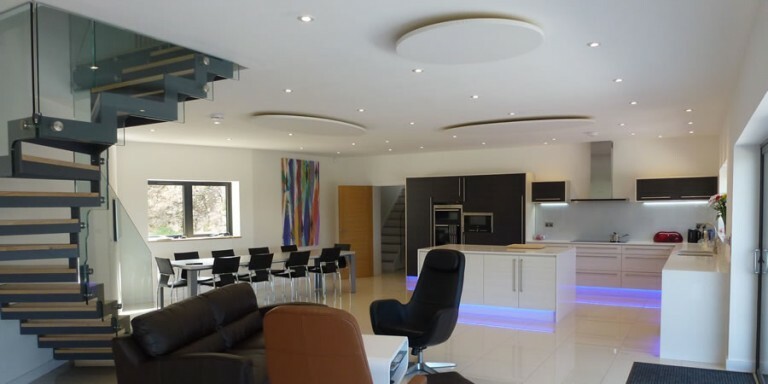 The hard, reflective surfaces in the kitchen resulted in a very high reverberation time. 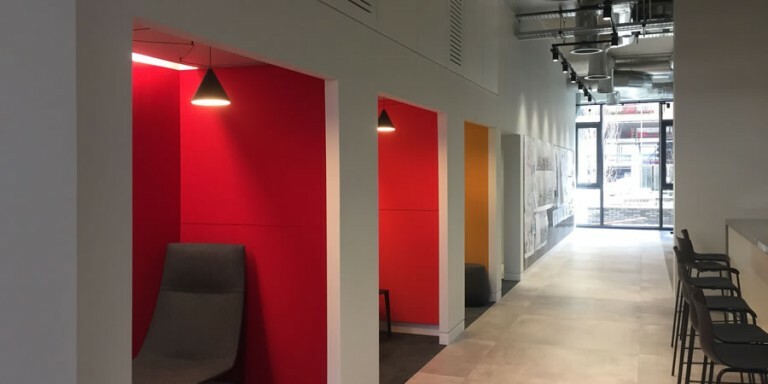 We carried out a free reverberation time calculation to determine how much sound absorption was needed to reduce the reverberation time to an acceptable level, and also recommended various products that might suit the area. 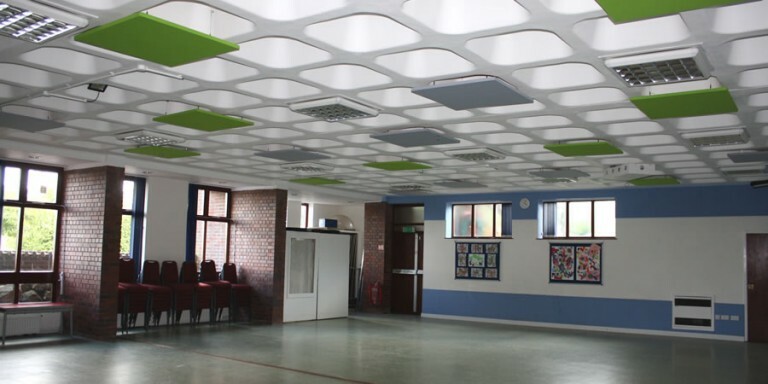 Cloudsorba was chosen as it is a Class A absorber, in the form of suspended acoustic ceiling panels, and the colour could be chosen from our standard range of 72 colours that would blend in with the current ceiling. Fotosorba was also chosen, as the customer could have either their own image or an image from our photo library. 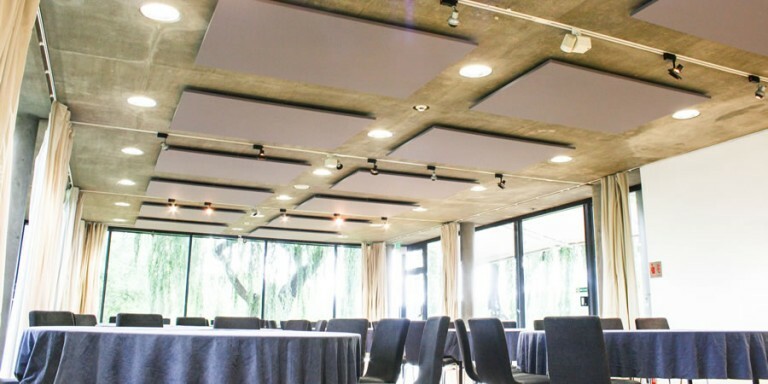 The acoustic panels were delivered within 7 days, and the simple installation methods made this a stress free experience. 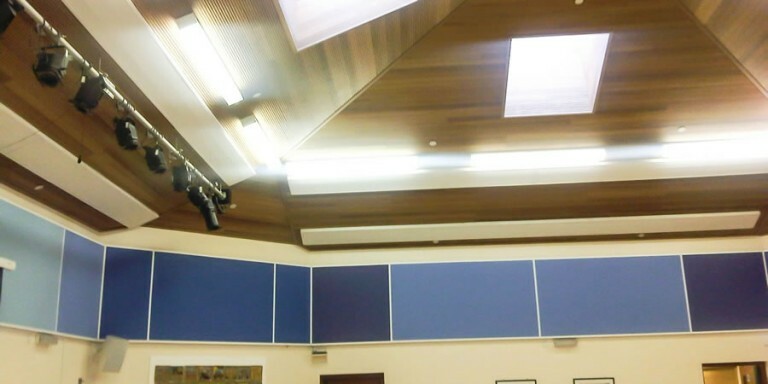 The panels we recommended reduced the reverberation time and the customer was very happy with the results.